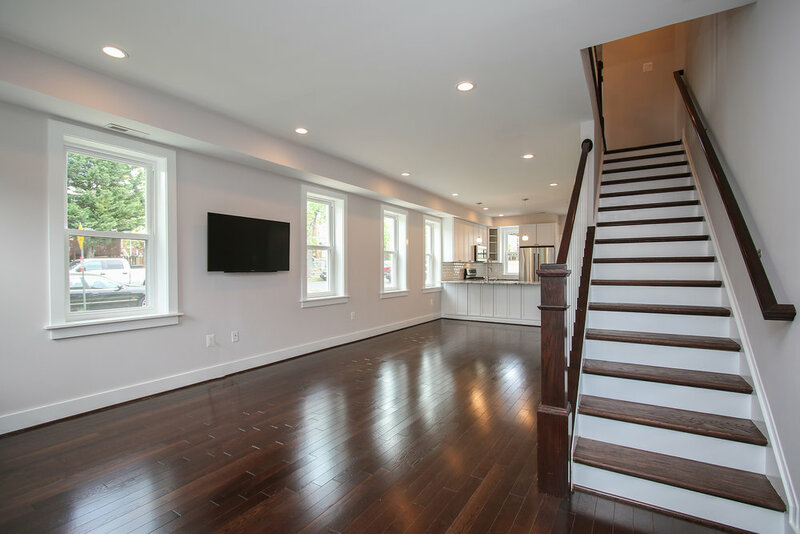 InsideTheBox is a totally new approach for rebuilding DC rowhouses. ALL-INCLUSIVE SERVICE - We handle everything the project needs --from start to finish. A COMPLETE PROJECT - Everything is new. Everything’s done right. FIRM, FIXED PRICE - Get a clear, detailed price for your project before we build. PROVEN, RELIABLE PROCESS - With the experience of hundreds of renovation projects just like yours, we know exactly what it takes to deliver. BUDGET & STYLE THAT FIT THE PROJECT - We offer a variety of finish selections to suit the project’s budget and your personal taste. NEW HOME WARRANTY - Our 1-year, new-home warranty delivers quality assurance and peace of mind. Click on the photos below to explore the project galleries.